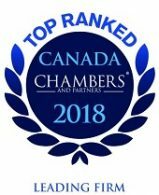 Thomas is a labour and employment lawyer in our Toronto office, advising public and private sector employers on a wide range of human resources issues. Kathryn is a labour and employment lawyer practising out of our Waterloo office. 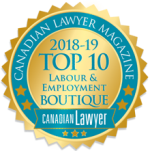 She represents clients before the courts and administrative tribunals, including the Human Rights Tribunal of Ontario, the Workplace Safety and Insurance Appeals Tribunal and the Ontario Labour Relations Board. Siobhan is a labour and employment lawyer practising out of our Ottawa office. She appears as counsel in labour and employment disputes before the Human Rights Tribunal, the courts, grievance arbitrators and the Ontario Labour Relations Board. Nadine is a labour and employment lawyer practising out of our Toronto office. 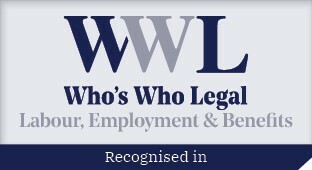 She provides advice and representation to public and private sector employers on a wide range of labour and employment issues including grievance arbitrations, wrongful dismissals, employment standards, employment contracts, human rights and accommodation and occupational health and safety.